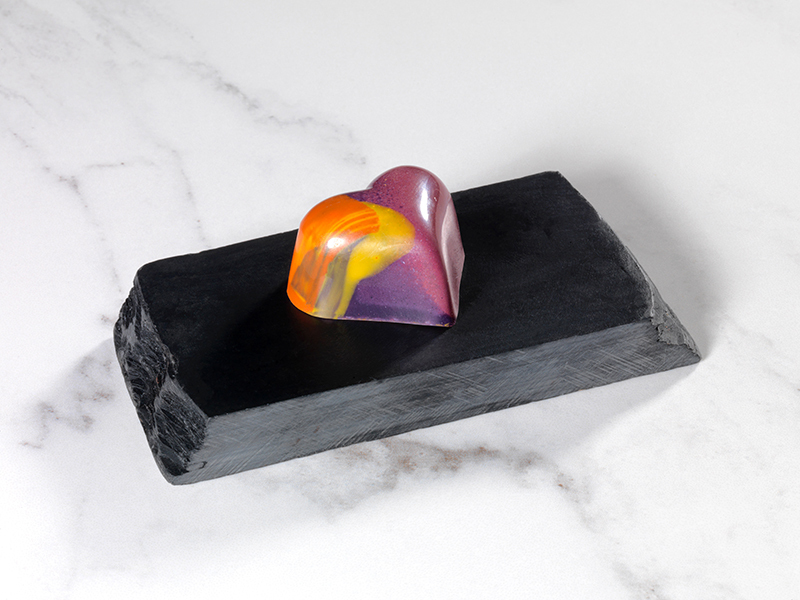 Experience the taste of Mokau Artisan Chocolates— an authentic handmade work of art. 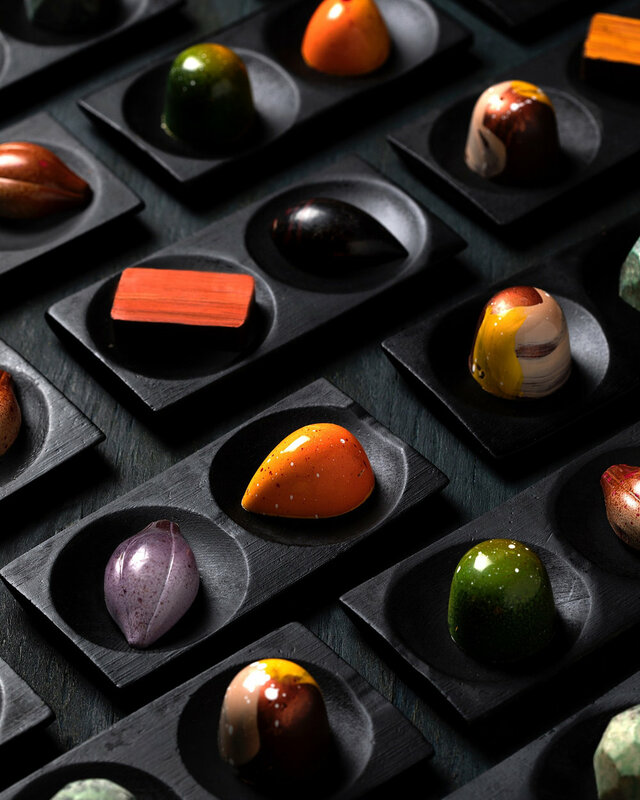 Mokau’s appreciation for chocolate started with a profound respect for food. 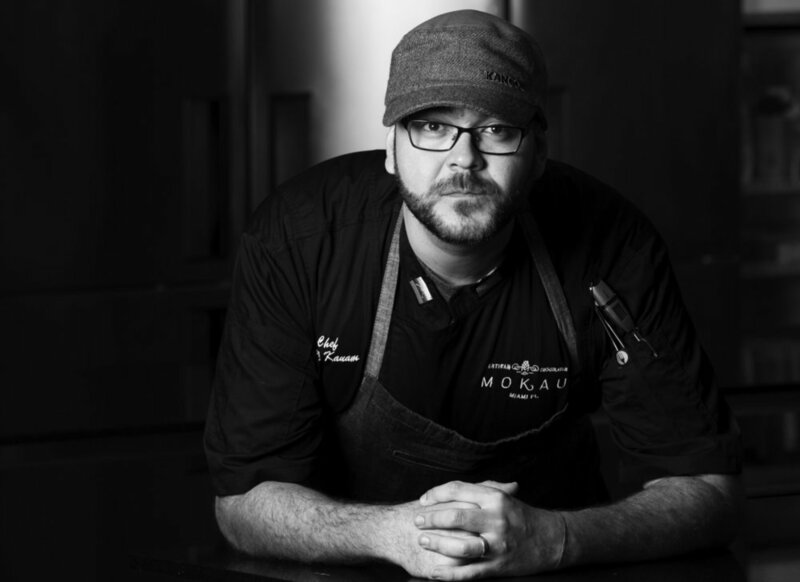 This stems from Mokau’s founder: molecular chef Jorge Kaum. 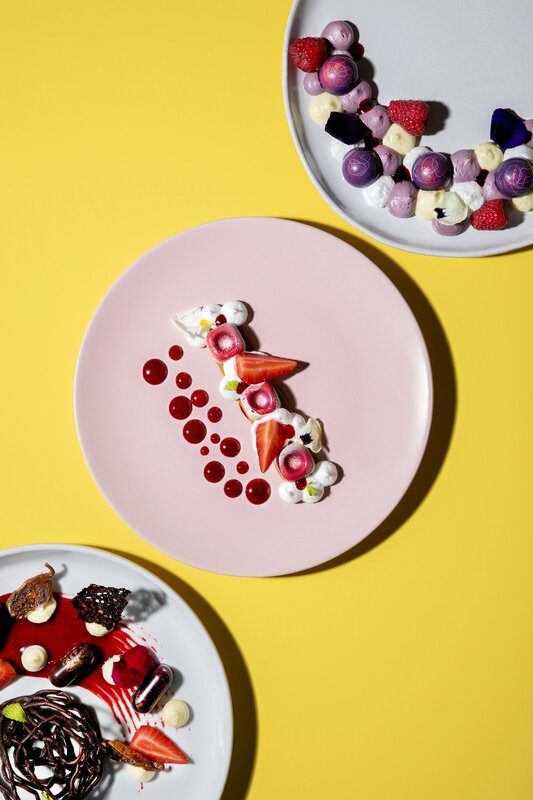 At age 23, he studied modern gastronomy at the Ibero American Institute of Culinary Arts in Spain. 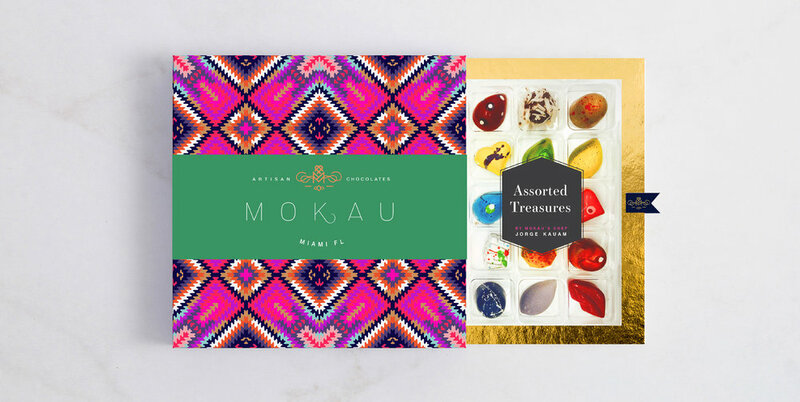 Founded in 2015, Mokau elaborates handcrafted chocolates and bon-bons all year round. 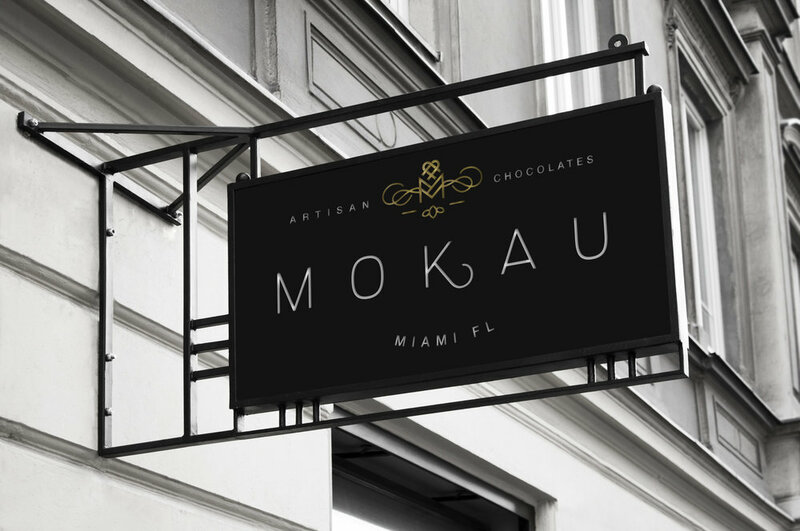 Mokau’s delicacies and confections are inspired by the beauty and diverse nature of Florida. 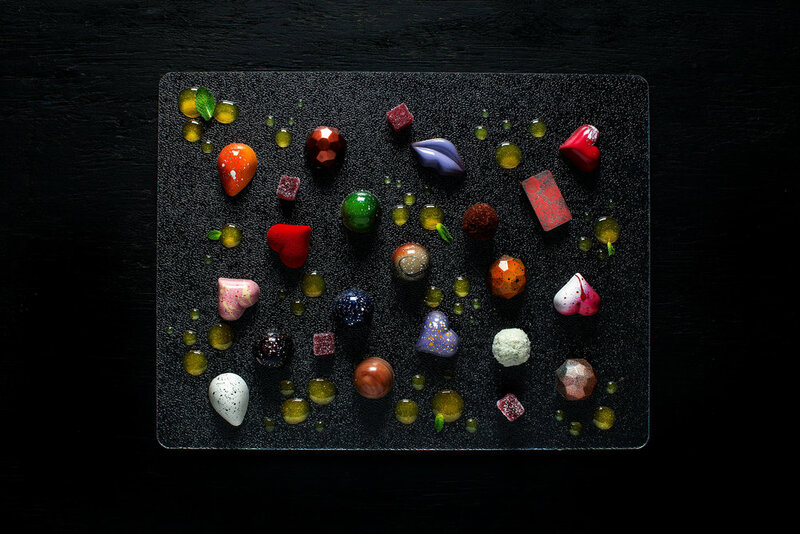 We traveled back to the original sourcing of chocolate: the Andes. 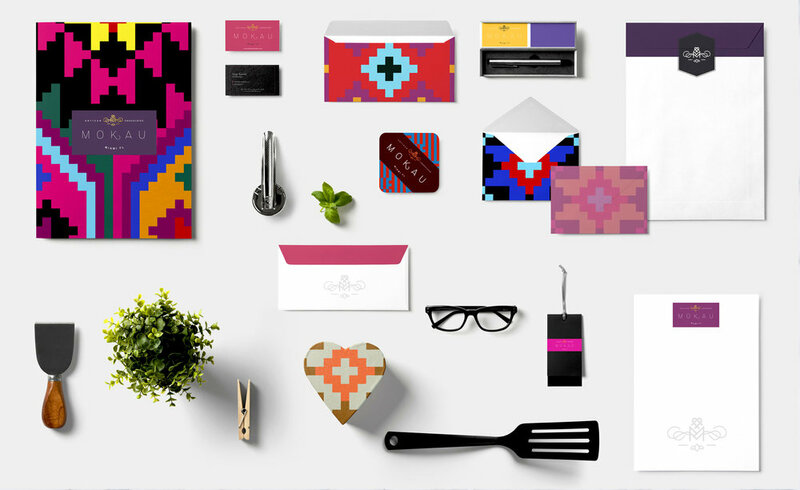 The artwork is based on the patterns from the Andean cultures. 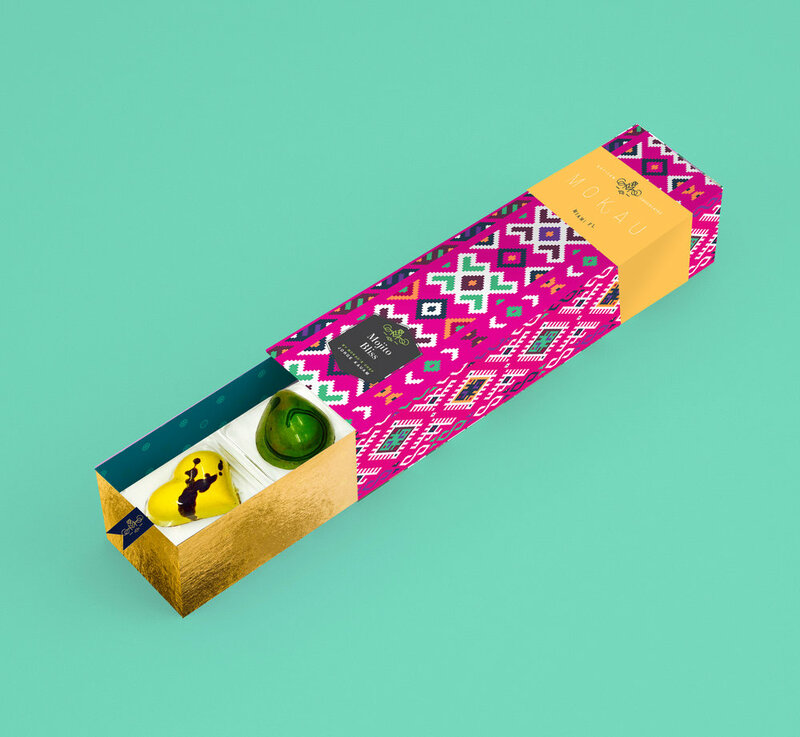 The logotype is based on the process of, literally, converting the chocolate from bean to bar. 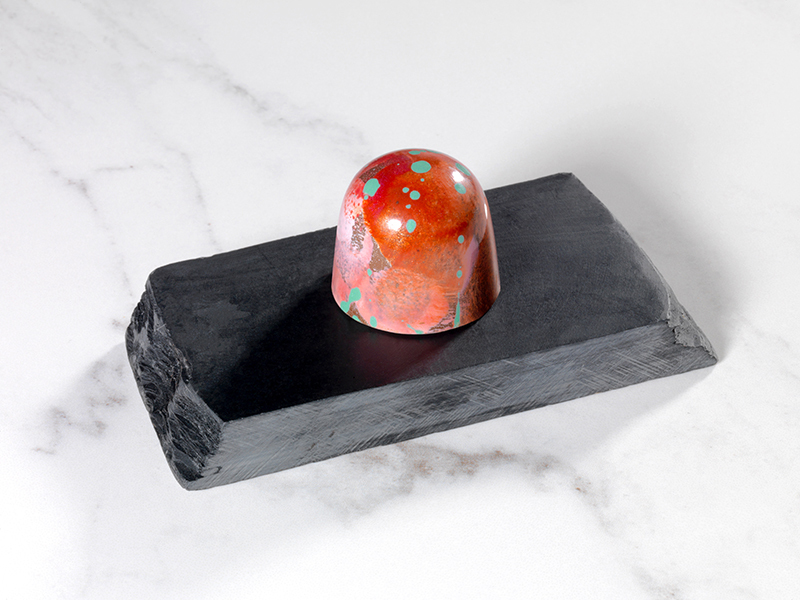 It begins with a bean. 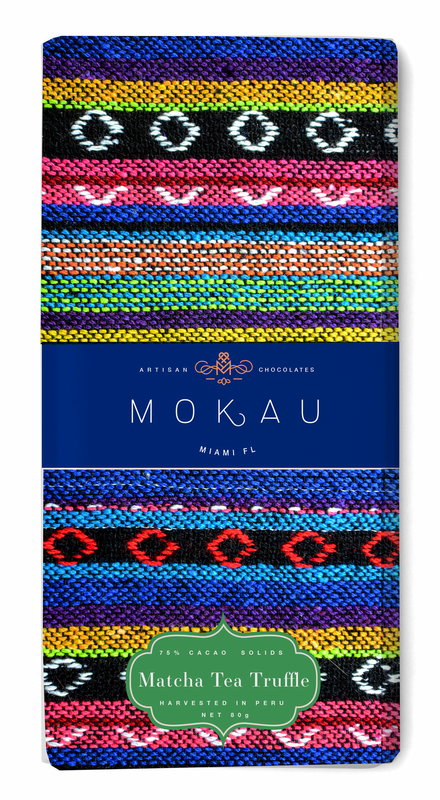 Mokau is produced with exquisite Criollo cocoa beans, a delicacy of the Americas. 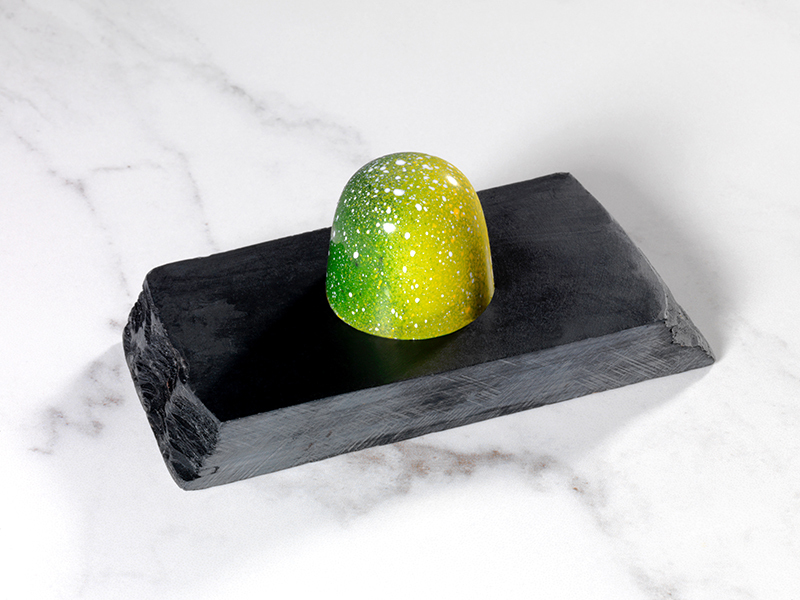 Originally native to Mexico, the seeds are grown in the East of the Andes in Venezuela and Ecuador. 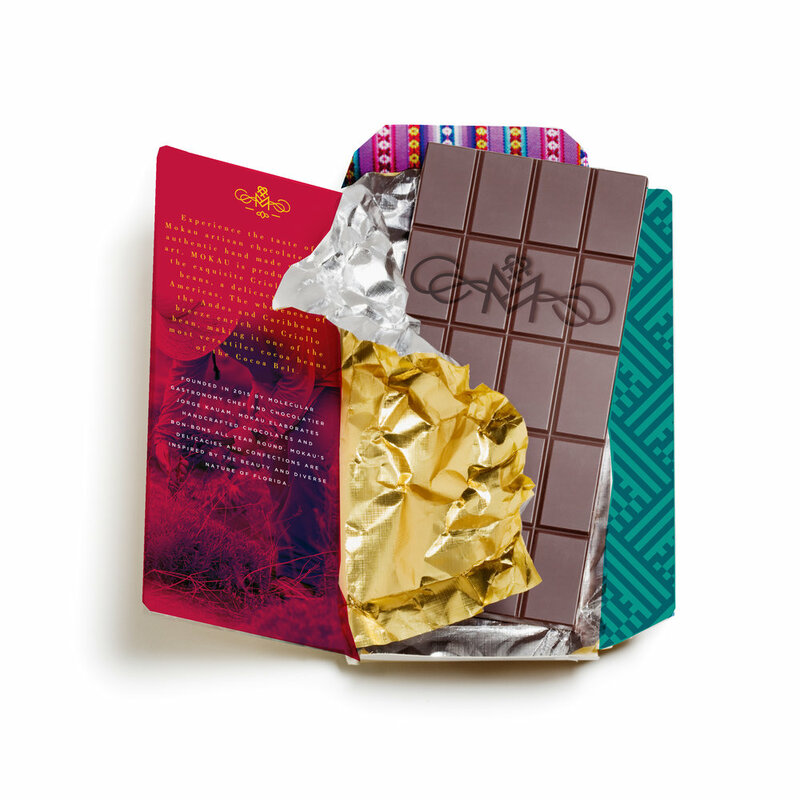 The wholeness of the Andes and the Caribbean breeze enrich the Criollo bean, making it one of the most versatile cocoa beans of the Cocoa Belt. 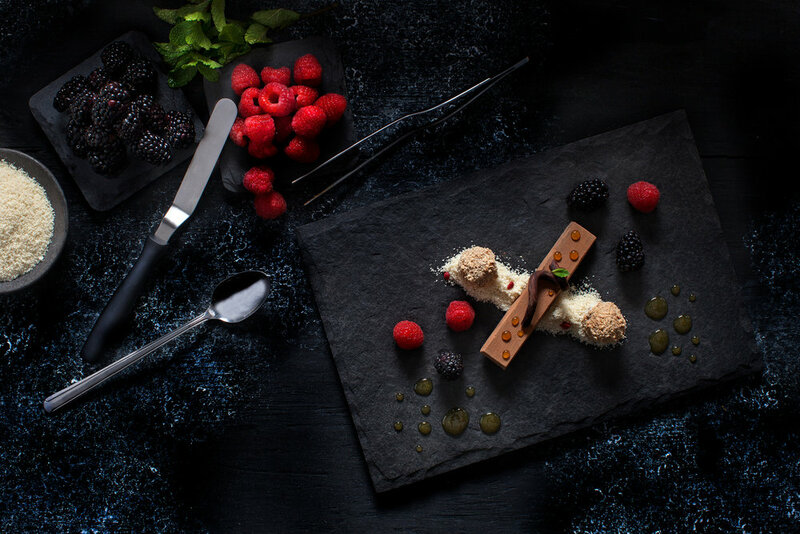 The key to our strategy was telling the story of the bean, incorporating elements of its origin, and combining with the European culinary process it goes through to become the delicacy we know it to be.